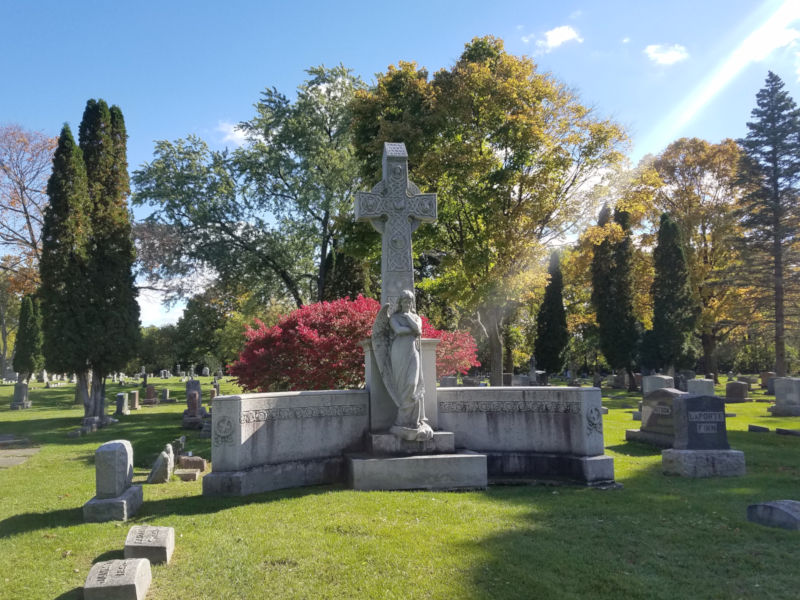 Catholic Cemeteries provide a holy, dignified, and prayerful place of burial that helps the Catholic Community see death as a bridge to the Communion of Saints. Spring cleanup time is here. Please remove all articles from grave, crypts and niches by March 31st. Any items remaining after that time will be discarded to prepare our cemeteries for a fresh look this spring.